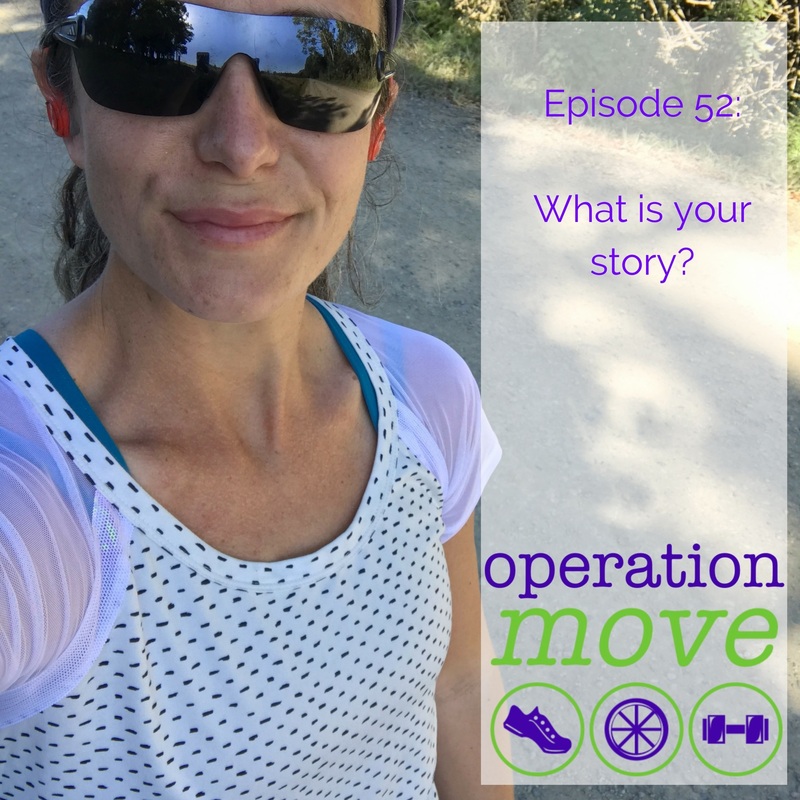 #52 What is your story? And she told me how much she loved Ness' interview, but where was my story? I replied, 'what story', because I'm occasionally dense like that. And the more I thought about my story the more overwhelmed I was about putting it out there into the universe. But here it is, anyway. I won't say much about it because I made multiple attempts at recording it, some of it was hard to say, and some of it was hard for me to hear myself saying. Mostly it just makes me think of that woman that I was, who had to work so hard to walk into a 24 hour gym, who had to be so brave and fearless in an environment that's engineered to tell her she didn't belong. And she did it over and over and over. I have no idea where she found the strength. Everything I do now is so easy by comparison, because of her.